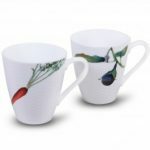 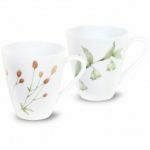 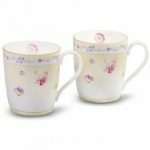 Noritake Hana Sarasa Mugs, Set of 2, 10 oz. 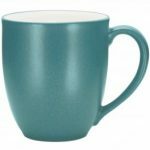 Noritake Cirque Mug, 15 oz. 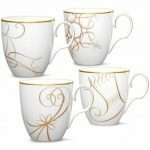 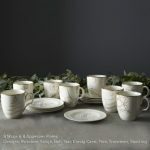 Noritake Golden Wave Mugs-Holiday Mug, Set of 4, 15 oz. 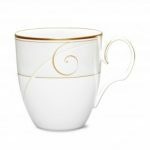 Noritake Golden Wave Mug, 15 oz. 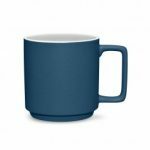 Noritake Sandefjord Mug, 12 oz. 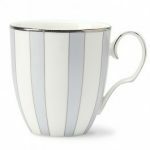 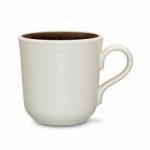 Noritake Colorwave White Mug, 12 oz. 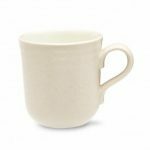 Noritake Azuma no Michi Pair of Mugs, 10 oz. 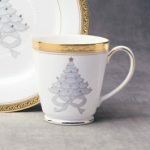 Noritake Palace Christmas Gold Holiday Accent Mugs, Set of 4, 12 oz. 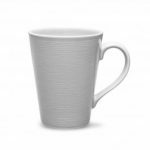 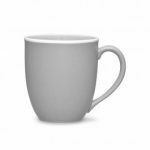 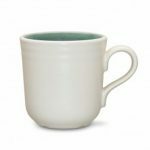 Noritake Colorwave Spruce Mug, 12 oz. Noritake Colorwave Clay Mug, 12 oz. 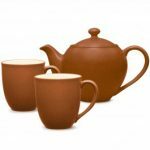 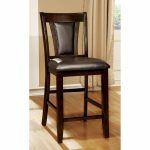 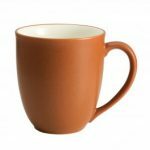 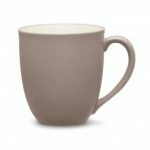 Noritake Colorvara Chocolate Mug, 13 oz. 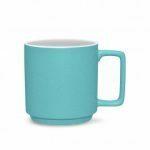 Noritake Colorwave Turquoise Mug, 12 oz. 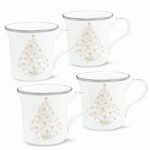 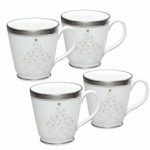 Noritake Palace Christmas Platinum Holiday Accent Mugs, Set of 4, 12 oz. Noritake BoB Swirl (Black on Black) Mug, 12 oz. 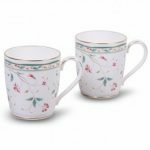 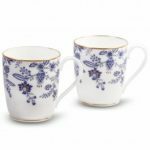 Noritake Jeune Fleur Mugs, Set of 2, 10 oz. 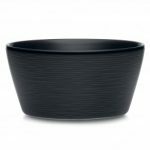 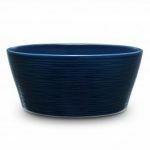 Noritake BoB Swirl (Black on Black) Bowl-Soup/Cereal, 6″, 25 oz. 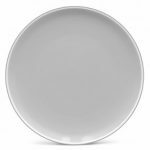 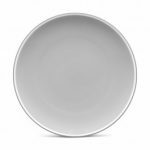 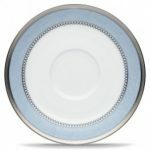 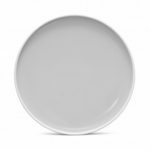 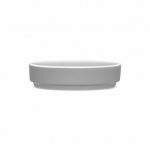 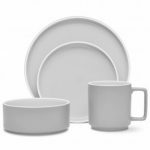 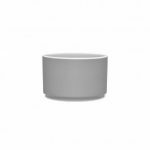 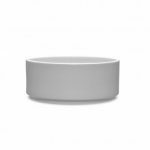 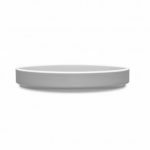 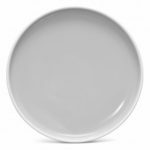 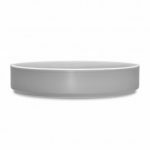 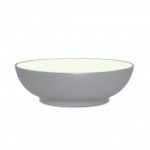 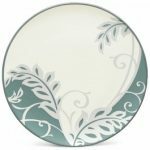 Noritake GoG Swirl (Grey on Grey) Bowl-Soup/Cereal, 6″, 25 oz. 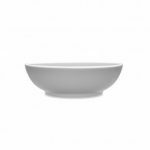 Noritake GoG Swirl (Grey on Grey) Pasta Bowl, 9 1/2″. 35 oz. Noritake Colorwave Chocolate Mug, 12 oz. 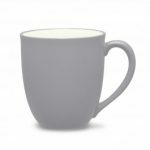 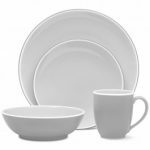 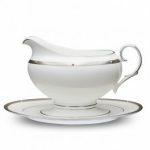 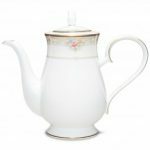 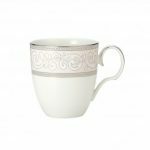 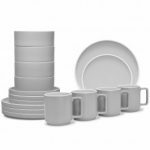 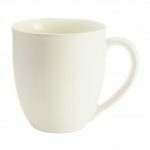 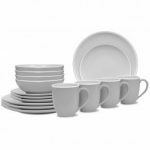 Noritake Colorvara White Mug, 13 oz. 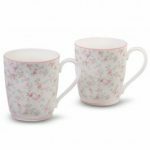 Noritake Cutie Rose Mugs, Set of 2, 10 oz. Noritake Colorwave Green Mug, 12 oz. 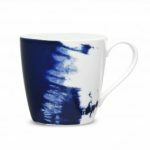 Noritake Colorwave Blue Mug, 12 oz. 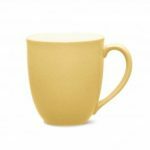 Noritake Colorwave Ice Mug, 12 oz. 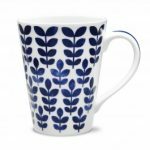 Noritake Aegean Mist Mug, 15 oz. Noritake Colorvara Green Mug, 13 oz. 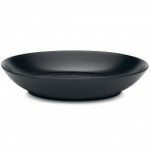 Noritake BoB Swirl (Black on Black) Pasta Bowl, 9 1/2″. 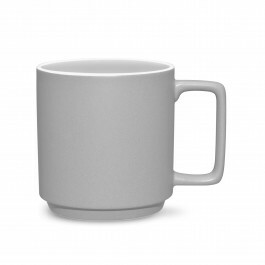 35 oz. 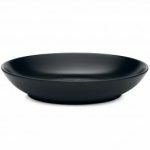 Noritake BoB Snow (Black on Black) Pasta Bowl, 9 1/2″. 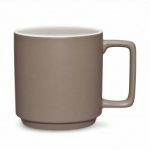 35 oz. 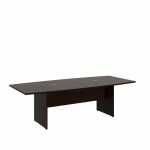 Noritake BoB Snow (Black on Black) Bowl-Soup/Cereal, 6″, 25 oz. 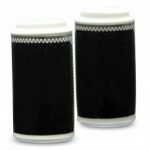 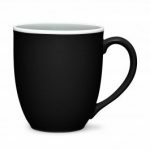 Noritake BoB Snow (Black on Black) Mug, 12 oz. 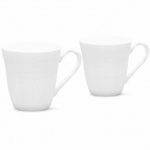 Noritake Cher Blanc Mugs, Set of 2, 10 oz. 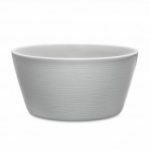 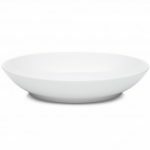 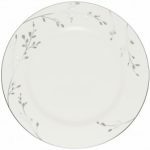 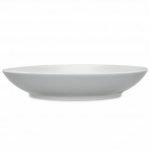 Noritake WoW Dune (White on White) Pasta Bowl, 9 1/2″. 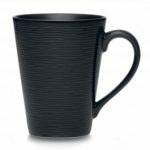 35 oz.